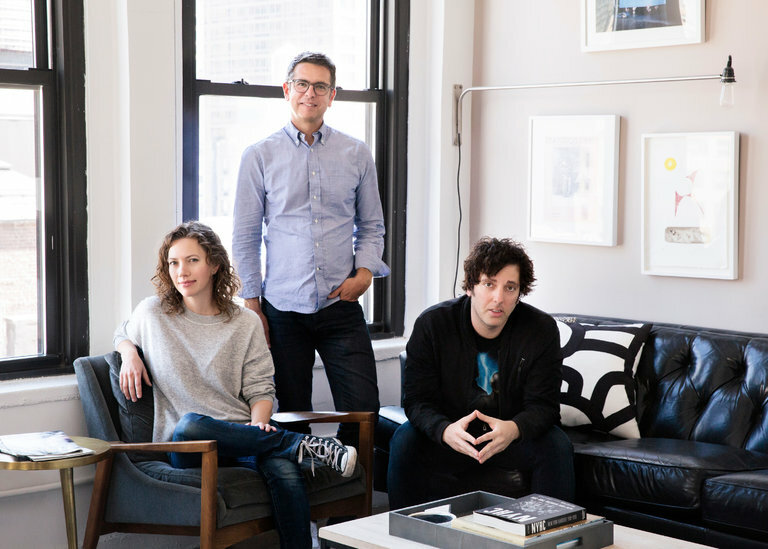 Carianne Marshall, left, Matt Pincus and Ron Perry of Songs Music Publishing, which is selling its assets to a rival music publisher, Kobalt. Songs Music Publishing, a 13-year-old company that has made itself a contender by signing songwriting deals with young hitmakers like Lorde, Diplo, Desiigner and DJ Mustard, has agreed to sell its assets to Kobalt, which has challenged the major music publishers through aggressive deals with writers. The companies did not disclose a price, but the deal has been estimated at about $160 million. Kobalt acquired Songs through its subsidiary Kobalt Capital, which buys music copyrights on behalf of investors; last month, Kobalt Capital announced that it had raised $600 million. The deal is the latest sign of a frothy market for music rights, as streaming has bolstered the business and lifted valuations of music catalogs — particularly those for music publishing, the side of the business that deals with songwriting. In June, Concord Bicycle Music paid nearly $600 million for Imagem, whose catalog ranges from Rodgers & Hammerstein to Phil Collins. In another closely watched process, Carlin America, which contains evergreen hits like “Viva Las Vegas” and “Fever,” is in the midst of a deal to sell itself for $245 million. Songs is unusual in the publishing business in that it has focused on young contemporary writers rather than buying old catalogs. It also has no outside investment. Mr. Pincus — whose father was the prominent investment banker Lionel Pincus — started the company with $5 million of his own money; he eventually raised its capitalization to $20 million. Mr. Pincus, 45, is still the majority owner, with minority equity stakes also owned by his two partners, Ron Perry and Carianne Marshall. Competing against giants like Universal, Warner/Chappell and Sony/ATV, which each control millions of song copyrights, Songs has become a powerful niche player. According to rankings by Billboard, Songs has had a stake in at least 3.5 percent of the top 100 songs played by radio stations in the United States for 10 of the last 12 quarters. Its full catalog includes about 16,000 songs. Kobalt has also shaken up the publishing business. The company, founded in 2000, has stressed its ability to track songwriting income through sophisticated technology, and has lured big names like Beck and Max Martin with deals that let songwriters keep their copyrights and receive far more of their songs’ earnings than they would receive from traditional deals — a stance that has put pressure on the major publishers to change their own contracts. 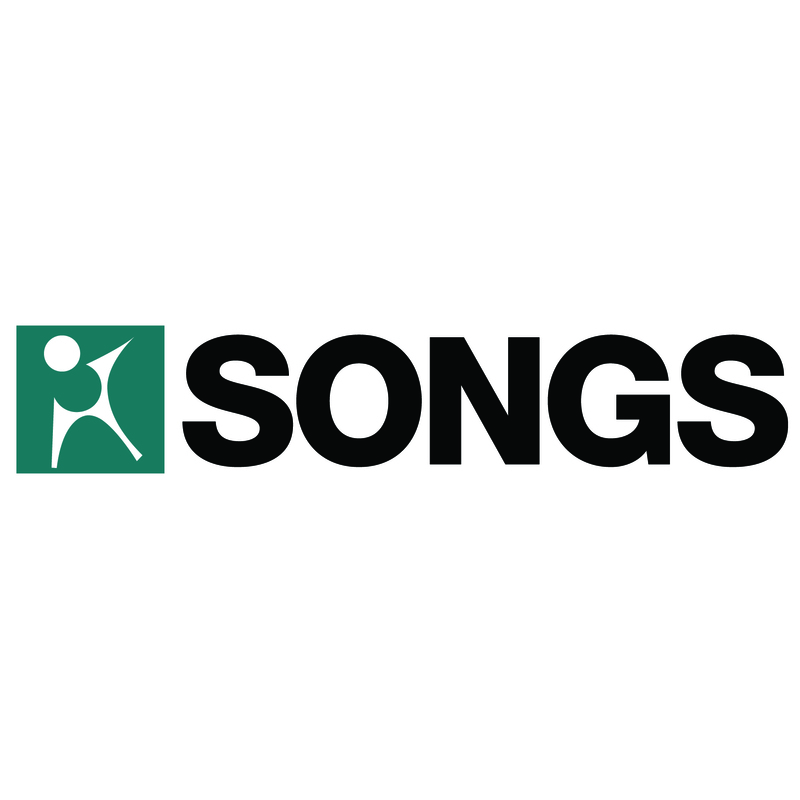 Songs is expected to shut down, with some executives — but not Mr. Pincus — going to Kobalt. Mr. Perry, Songs’ top creative executive, has been highly sought after by other music companies, and is considered a likely candidate to take over as chief executive at Columbia Records. In a statement, Mr. Pincus said he saw the deal as a vindication of Songs’ model, which in its early years began with Christian rock performers and had moved into pop and hip-hop.